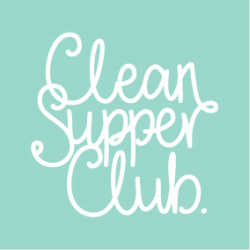 The Clean Supper Club Cakes & Bakes Collection will mean you never have to say NO to again. 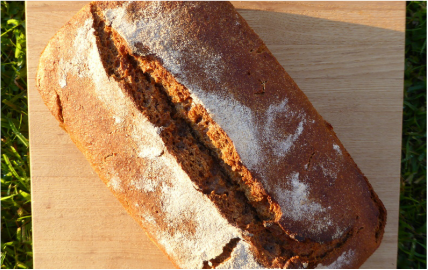 Go bake, savour & have another slice! 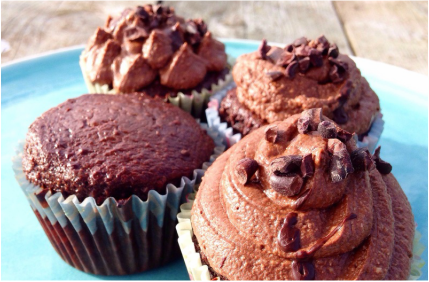 These chocolate muffins are delicious ( we know we say that about everything!) Full of raw cacao powder, great with or with out the icing. Wheat free, dairy free, refined sugar free. 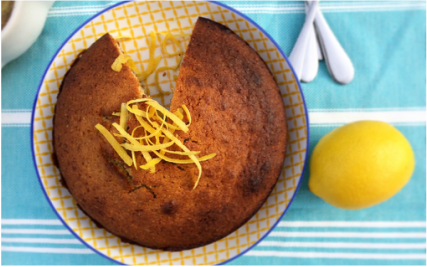 Easy to make & delicious to eat our (fail safe) Lemon Cake is lovely with or with out the drizzle. 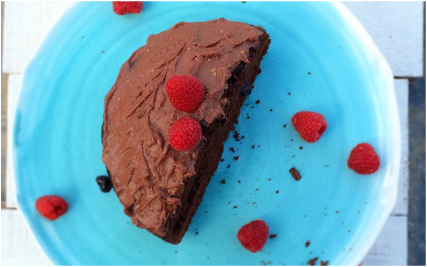 This is no ordinary cake; made with super-food ingredients, you really can have your cake and eat it!